A Colorado Native… I consider myself fortunate to live in such a beautiful state. I take advantage of our great outdoors by gardening, hiking, running and golfing. 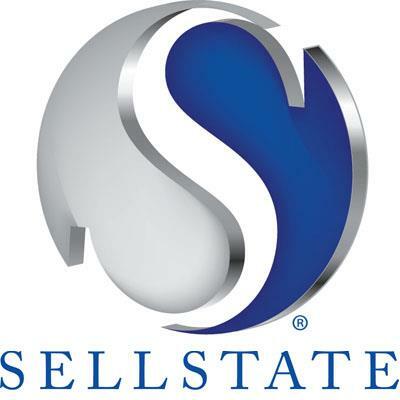 As a Seller’s agent it is my professional policy to Stage and competitively price every home that I list. No matter what the market is, people are looking for a way to position their house in order for it to sell at the highest price possible and in the shortest time. As a Buyer’s agent I am able to make recommendations for redesign giving the buyers a better idea of the homes potential. I offer staging to live services once you move into your new home. Through my affiliation of Staged Homes I offer a variety of resources to help make the move an easy transition.